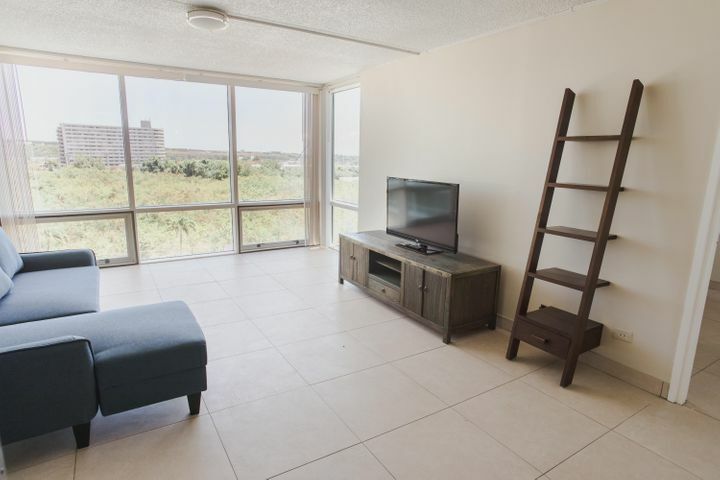 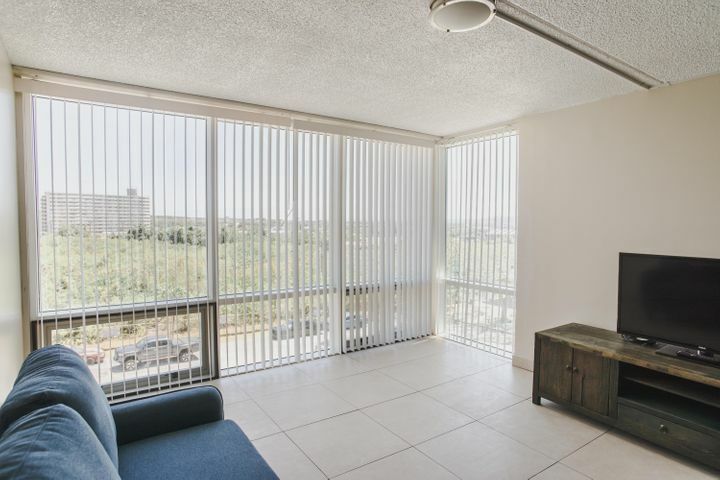 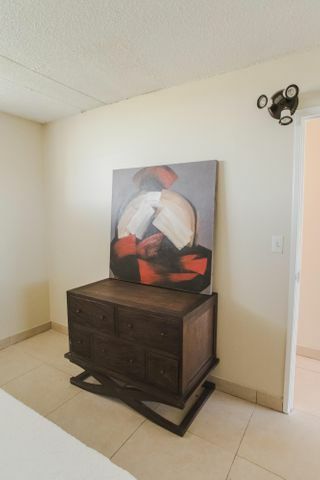 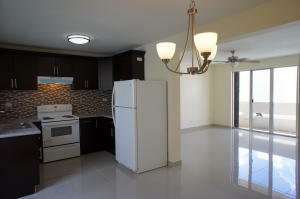 Fully furnished and newly painted condo with ocean and city views! 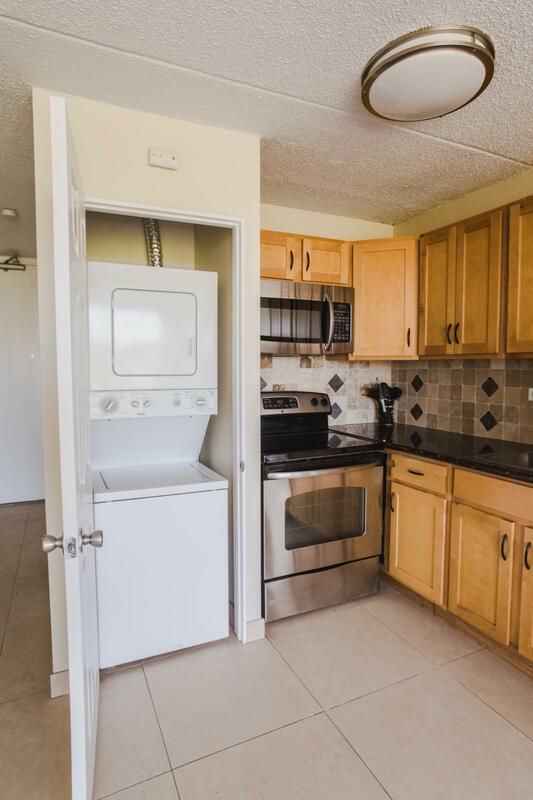 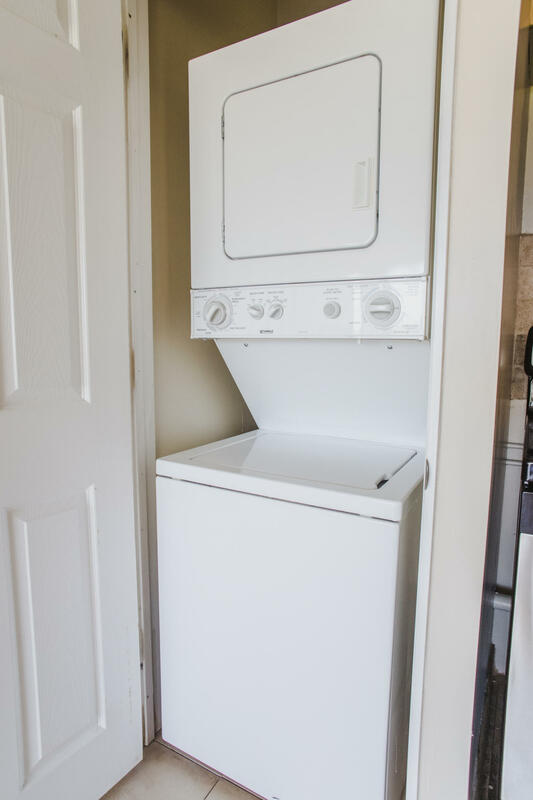 One of the very few units in the building with a washer and dryer. 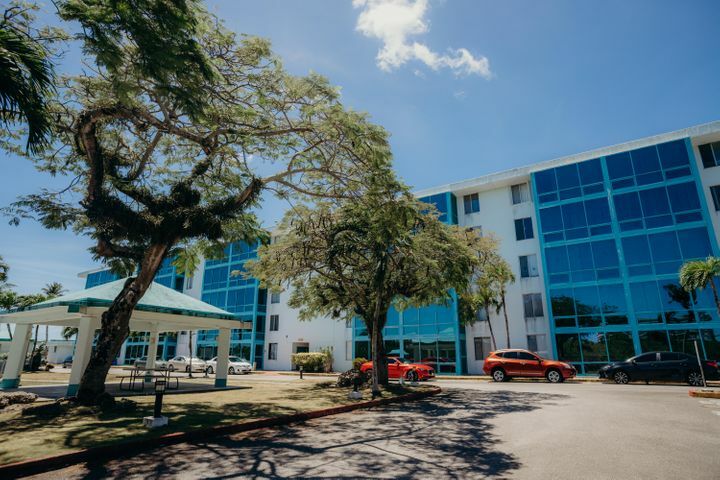 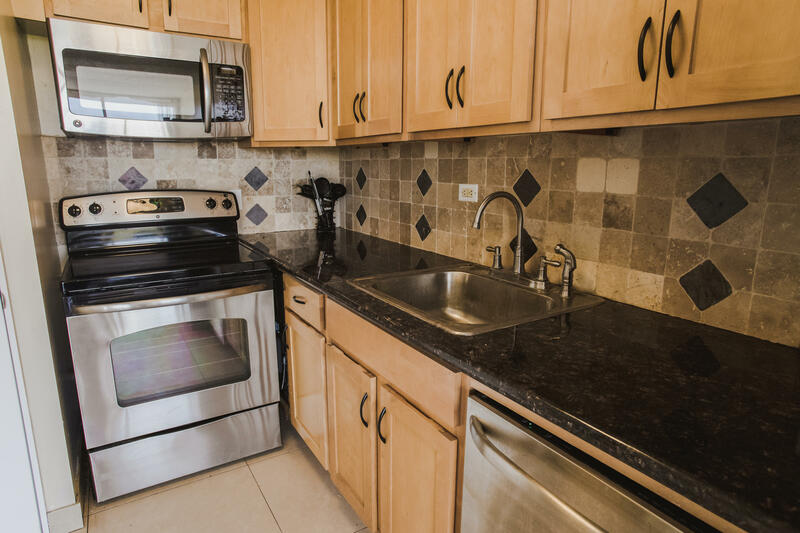 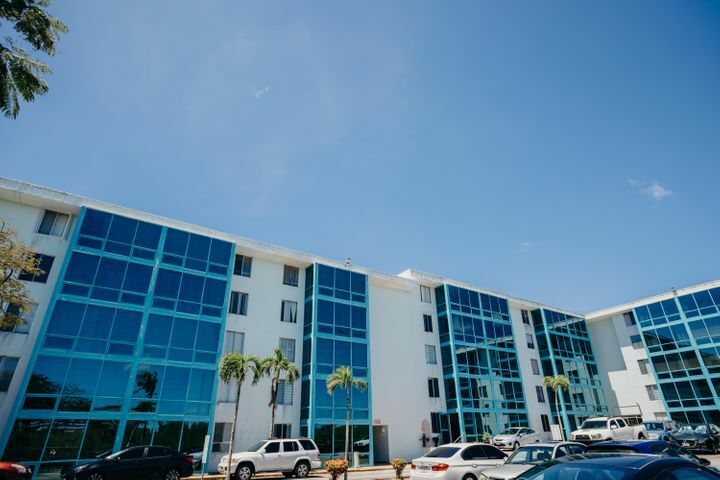 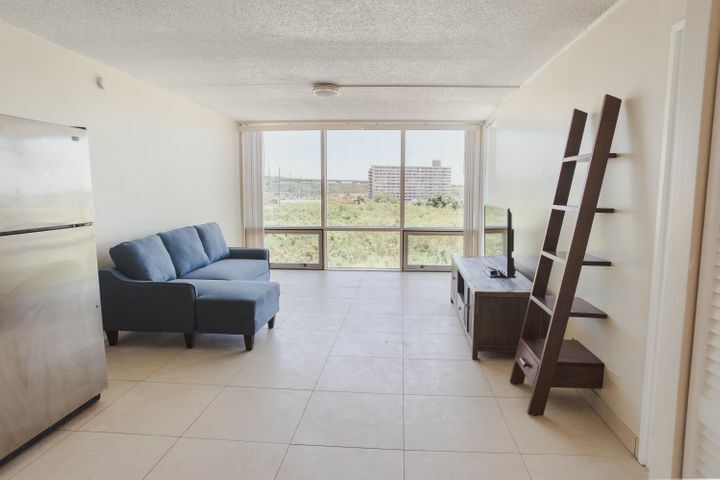 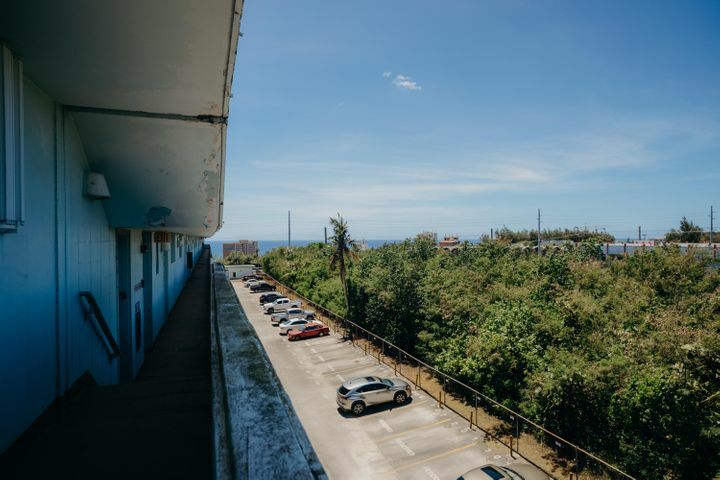 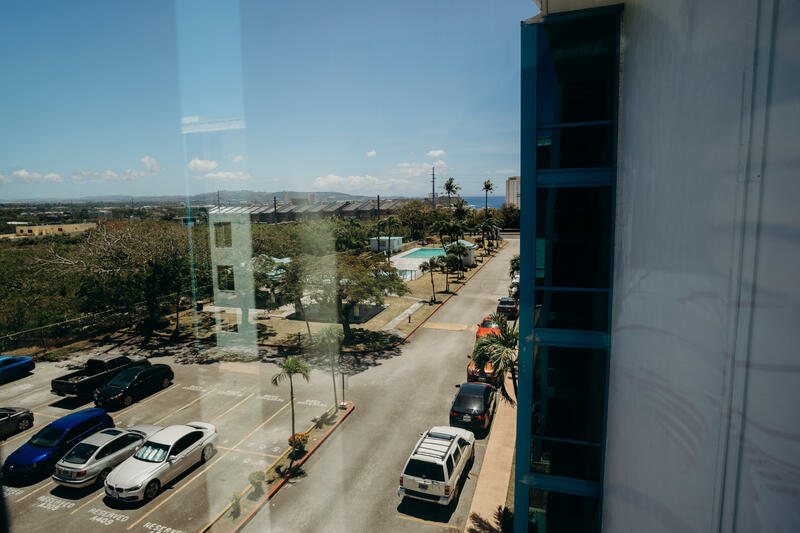 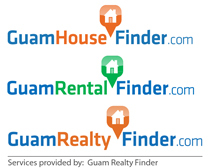 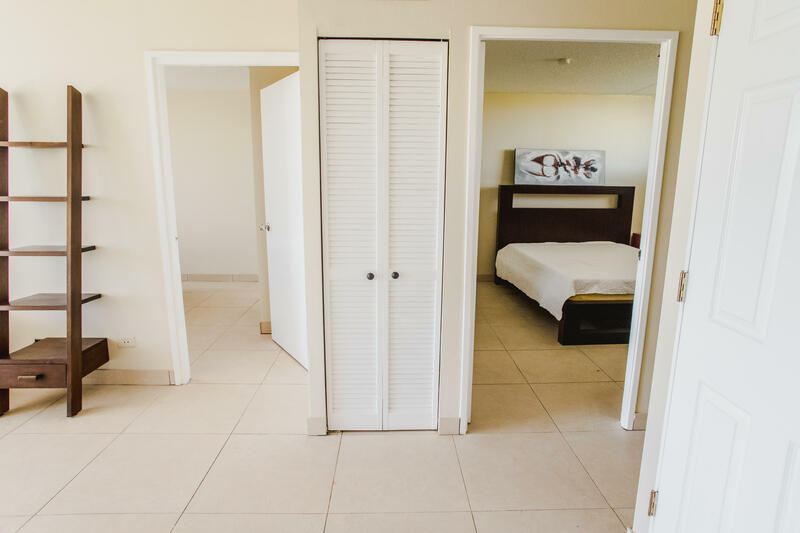 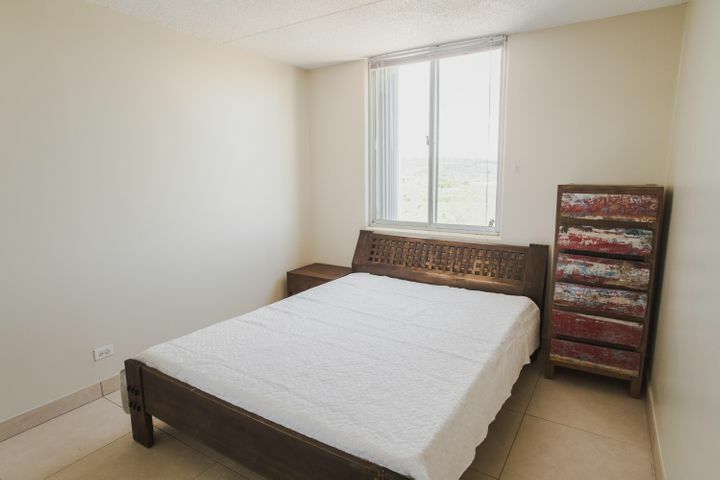 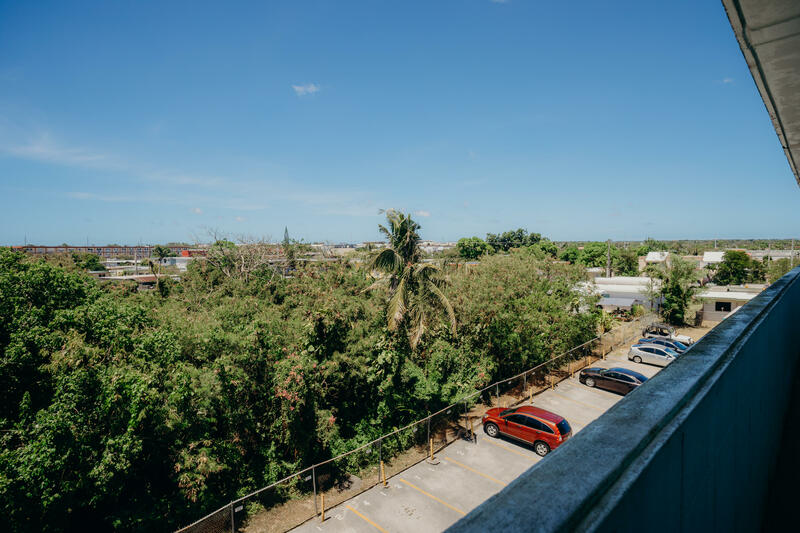 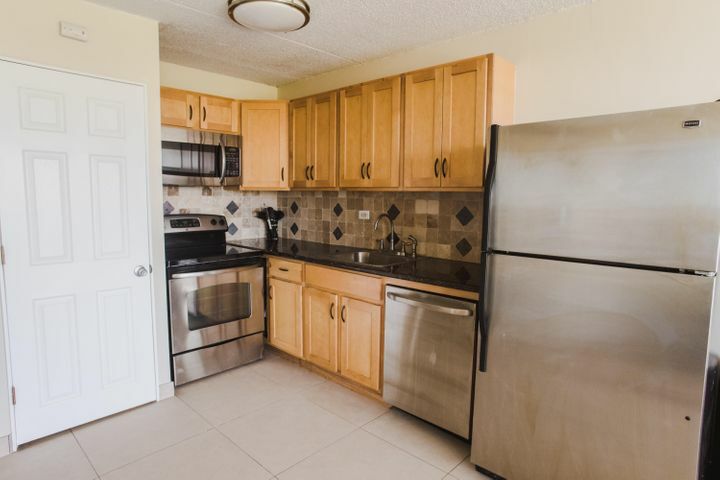 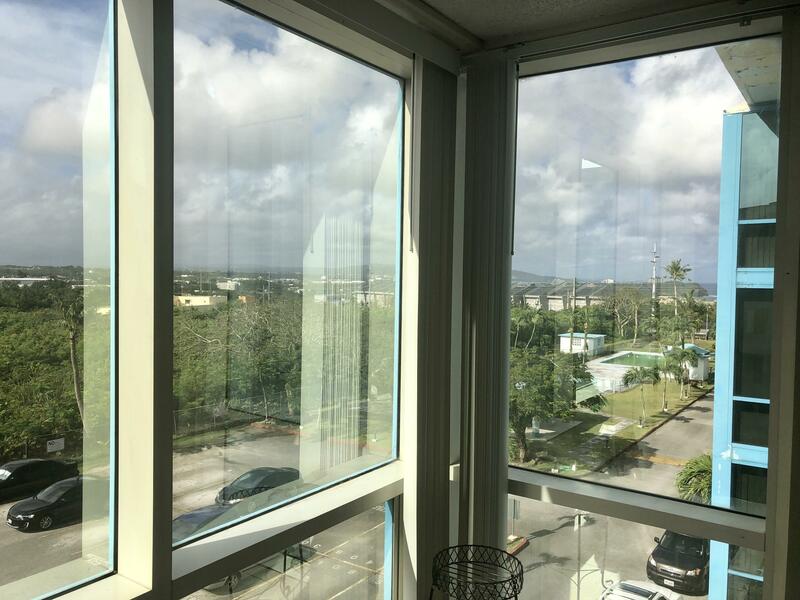 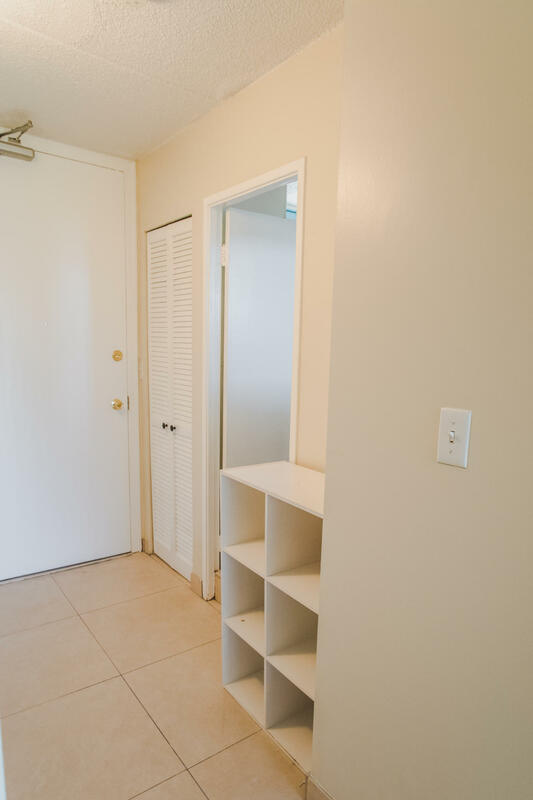 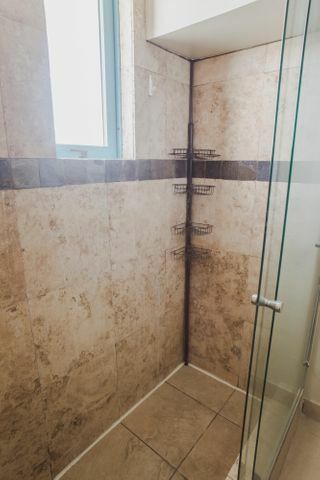 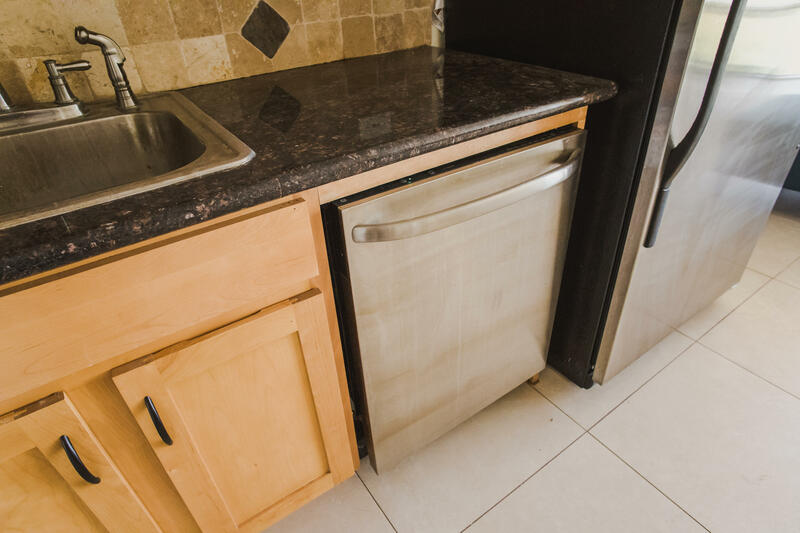 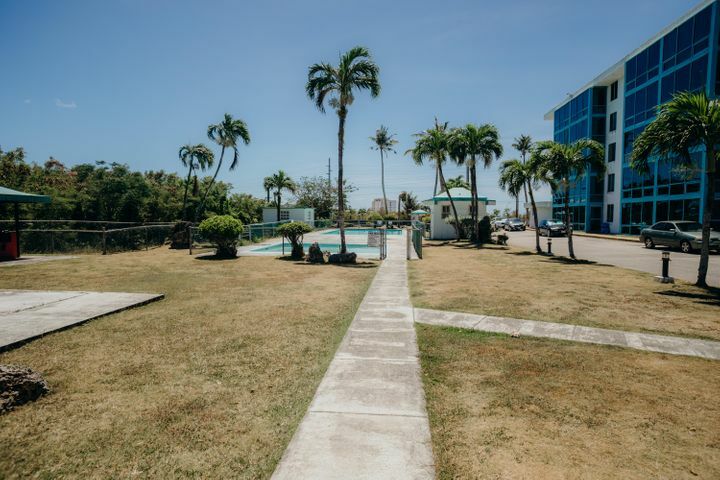 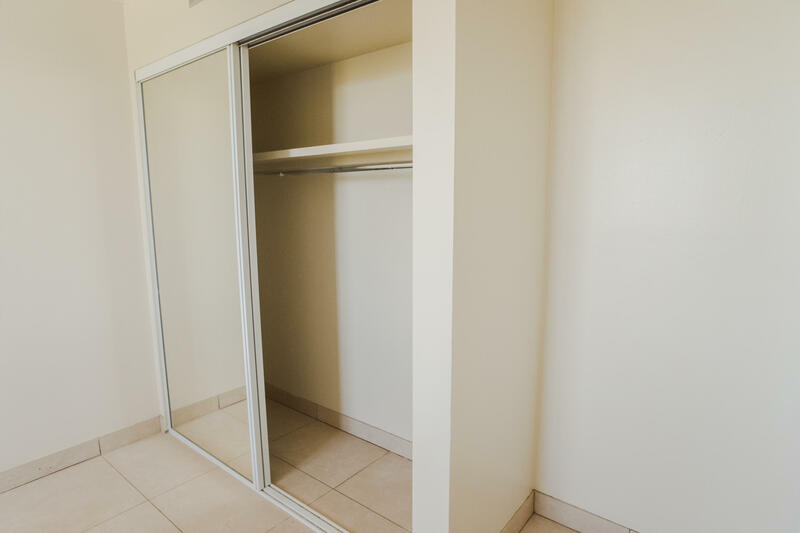 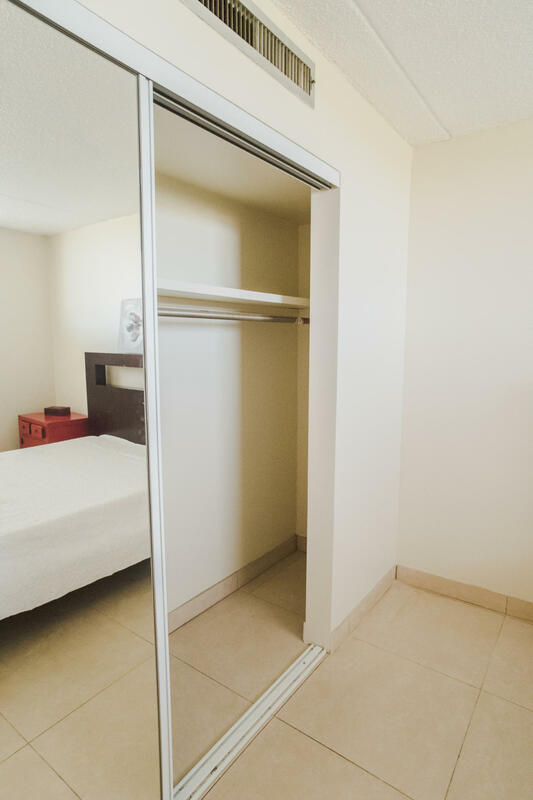 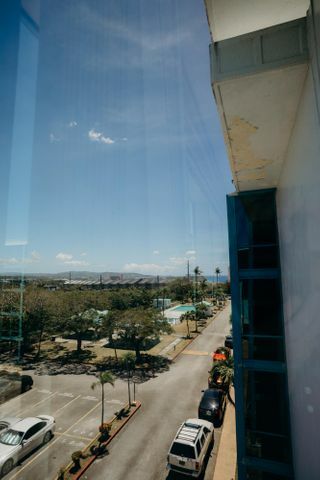 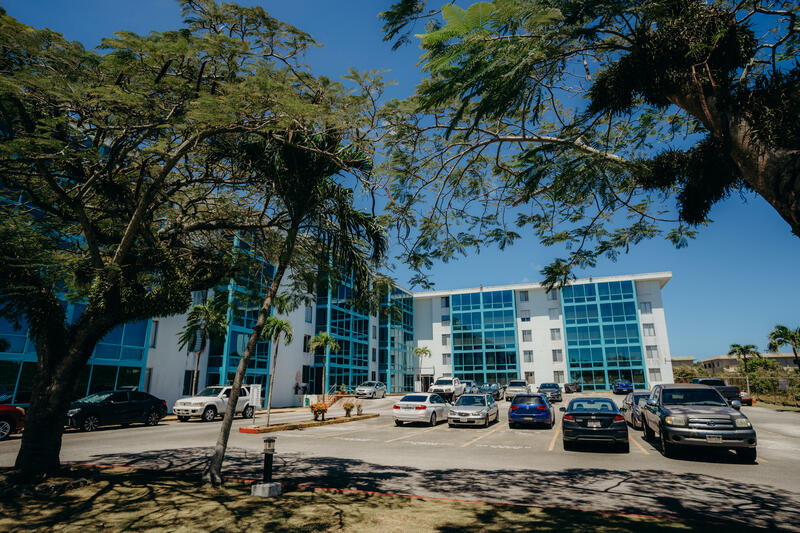 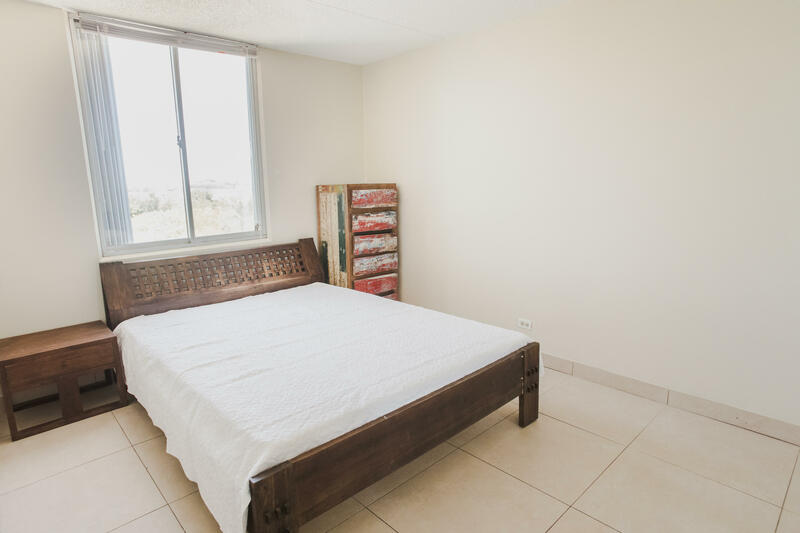 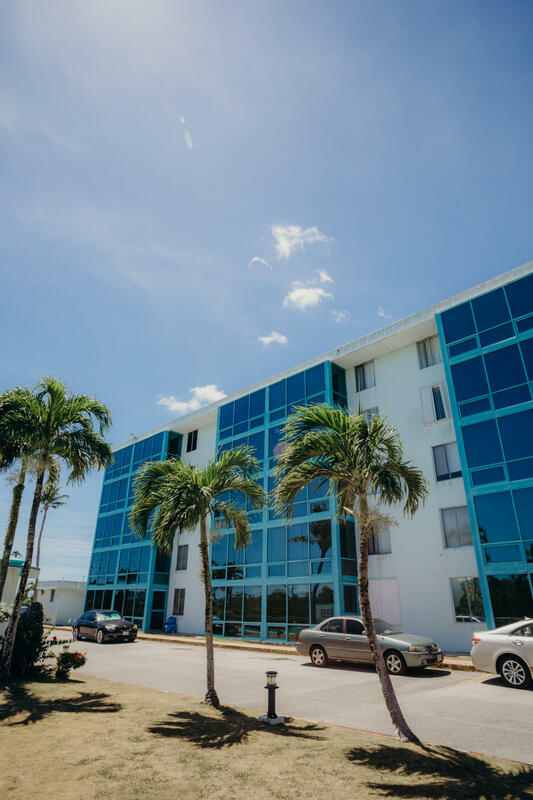 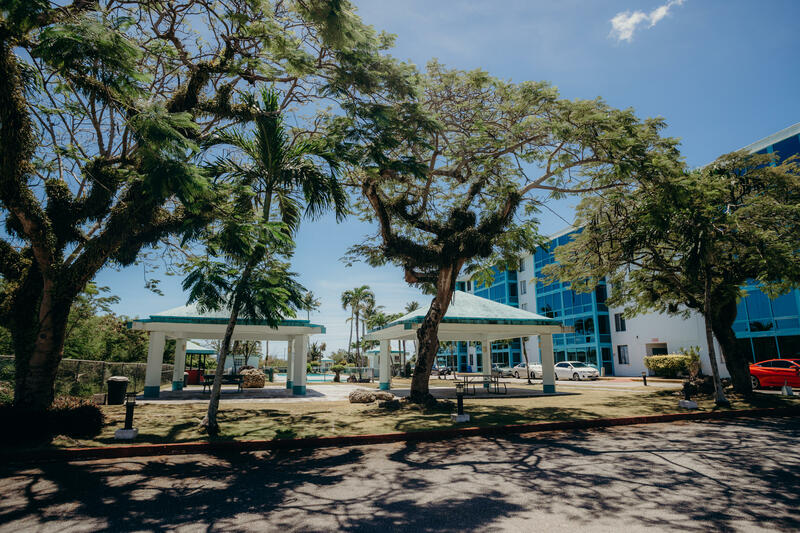 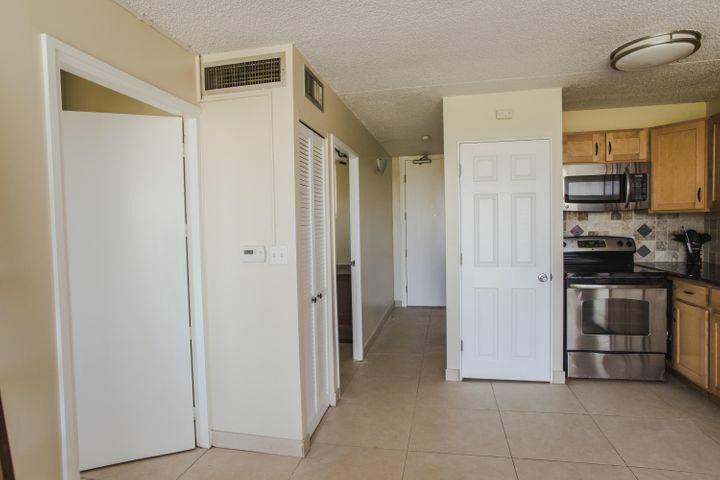 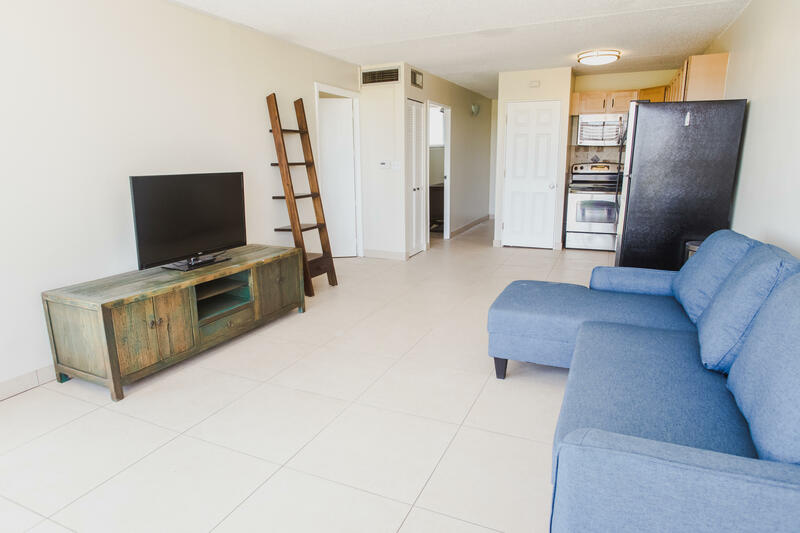 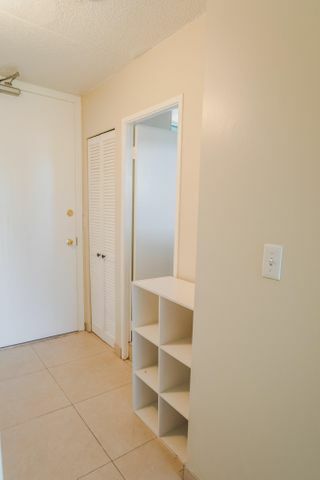 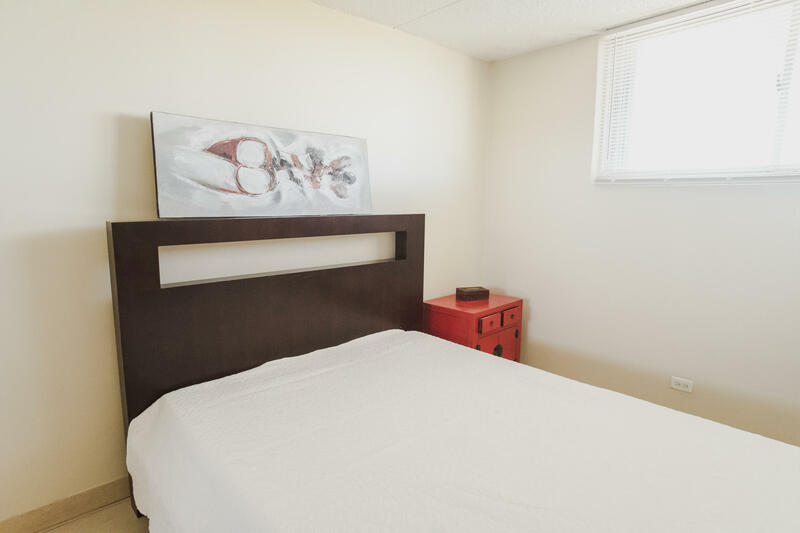 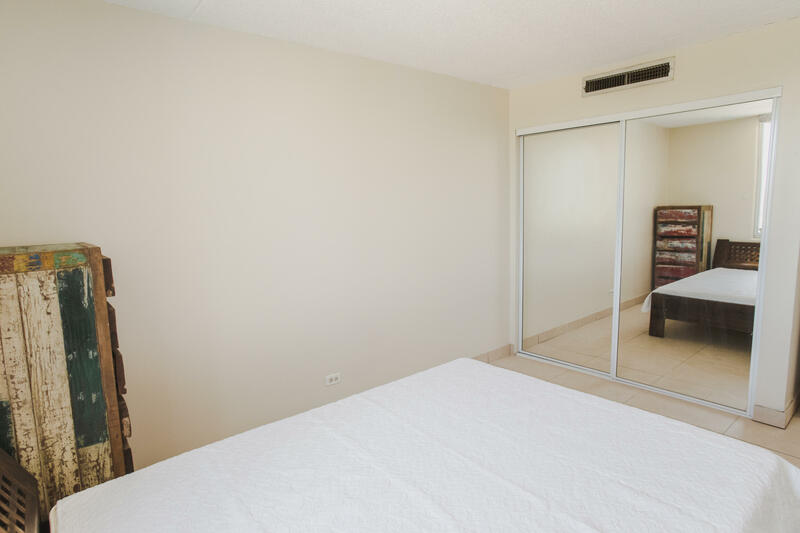 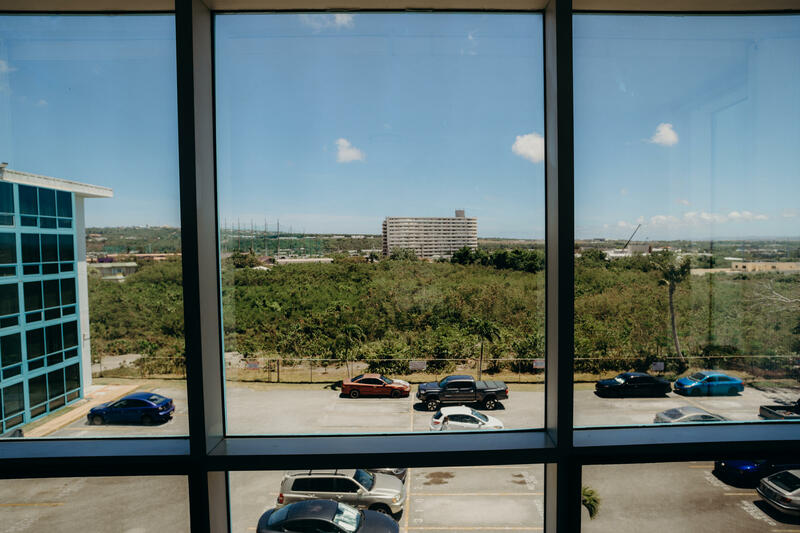 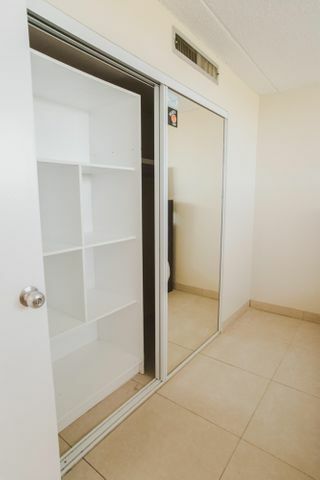 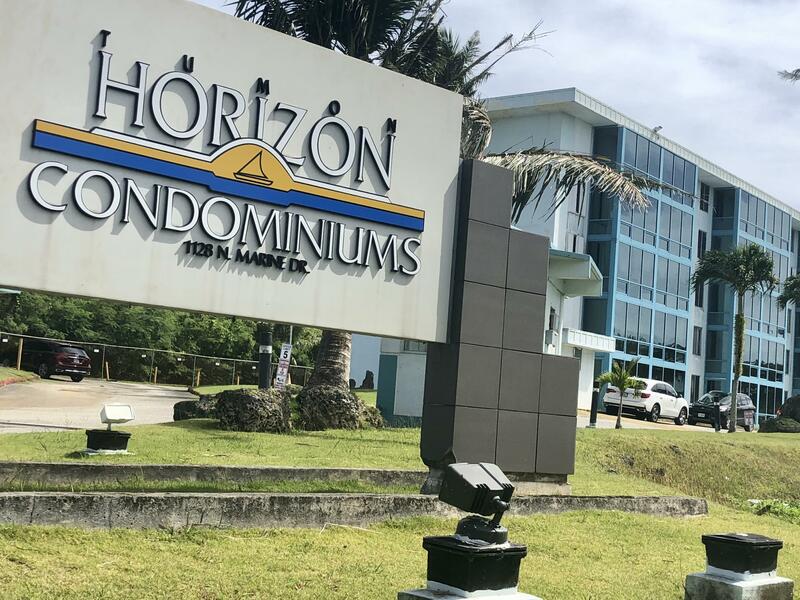 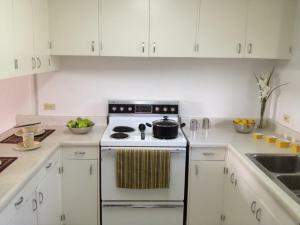 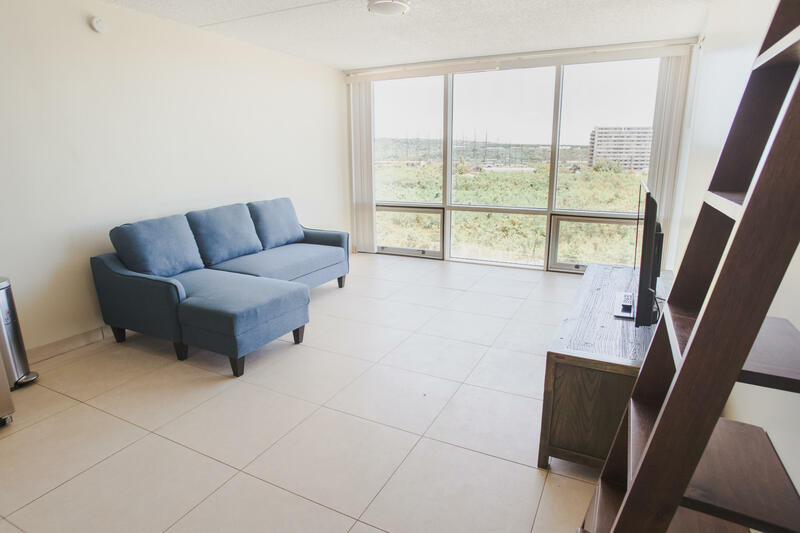 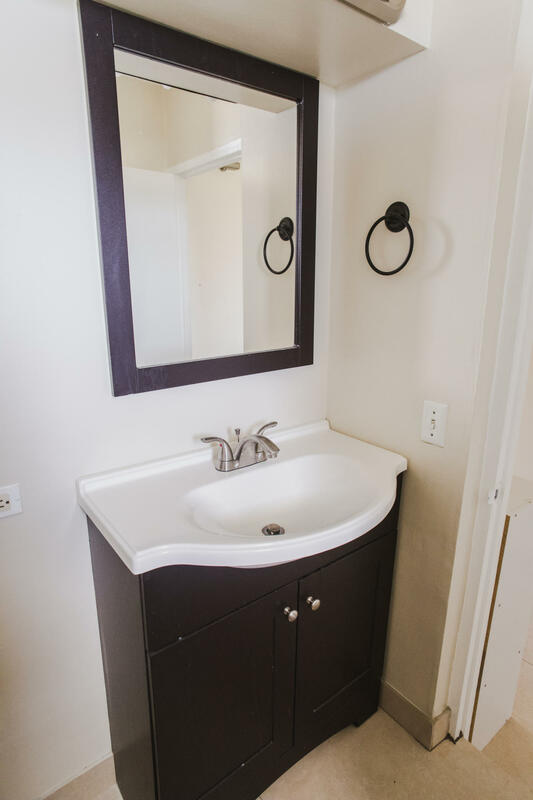 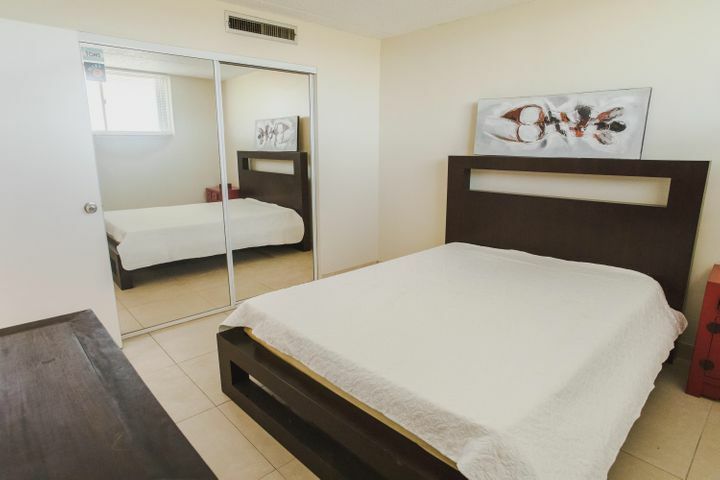 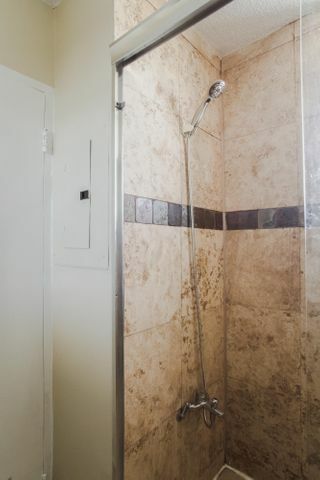 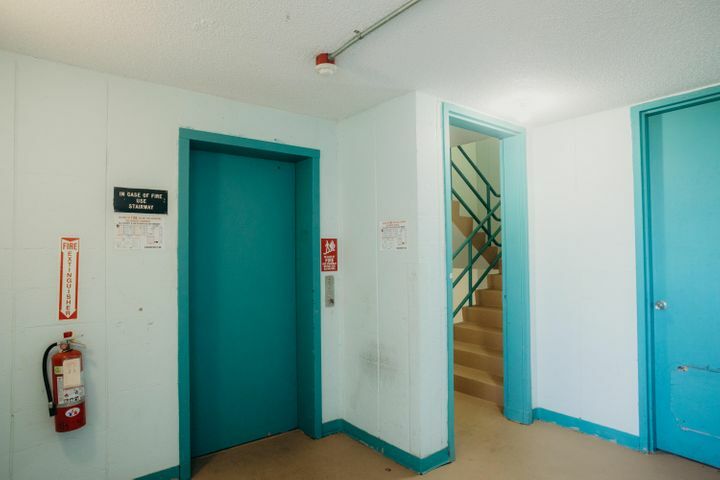 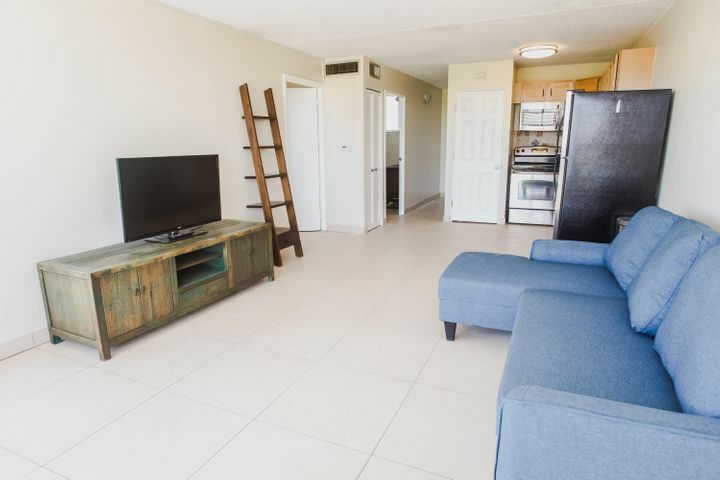 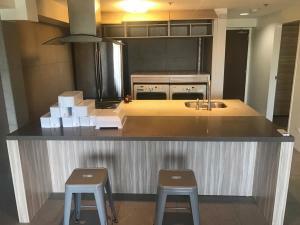 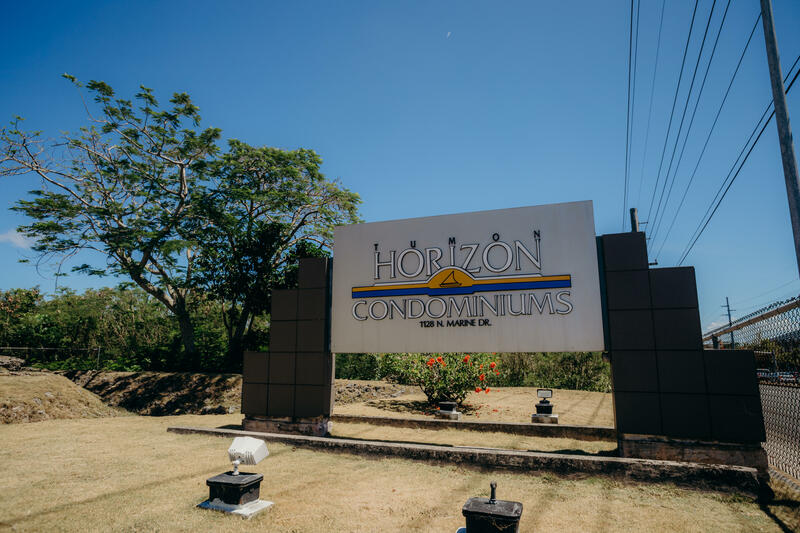 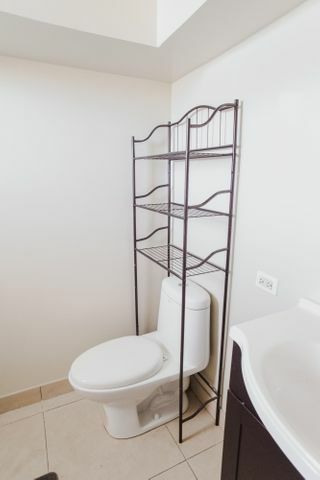 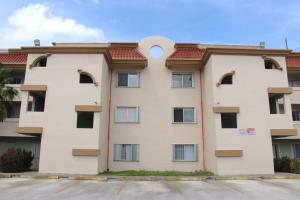 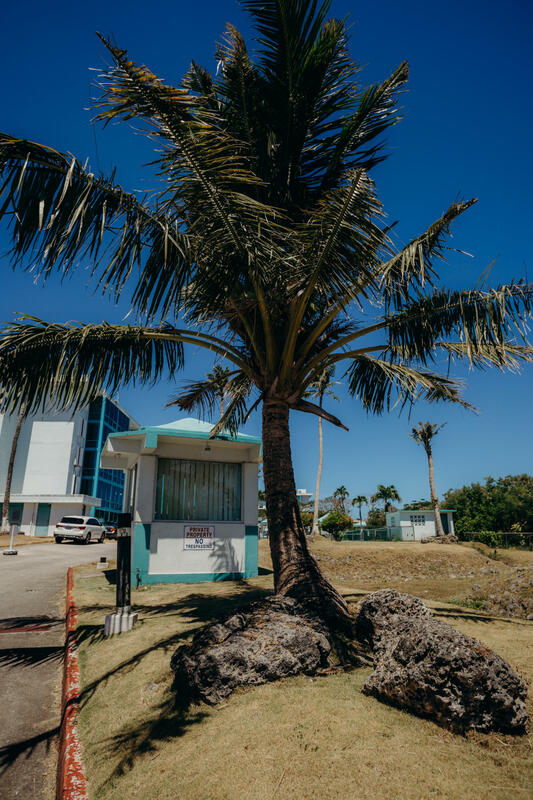 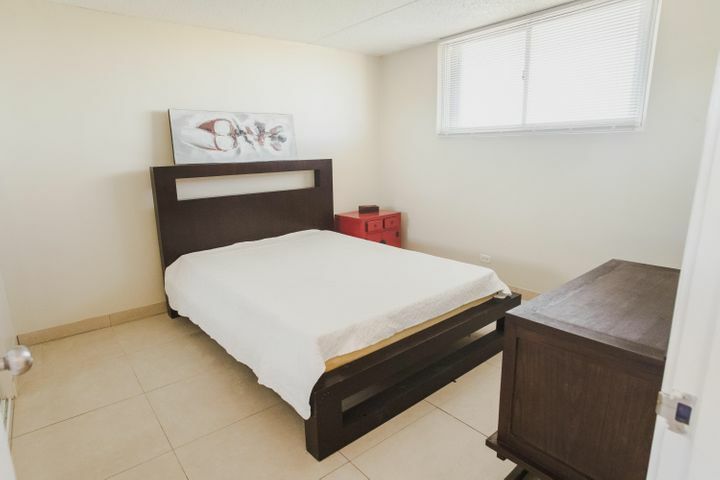 Condo is conveniently located on Marine Corps Drive in Upper Tumon. 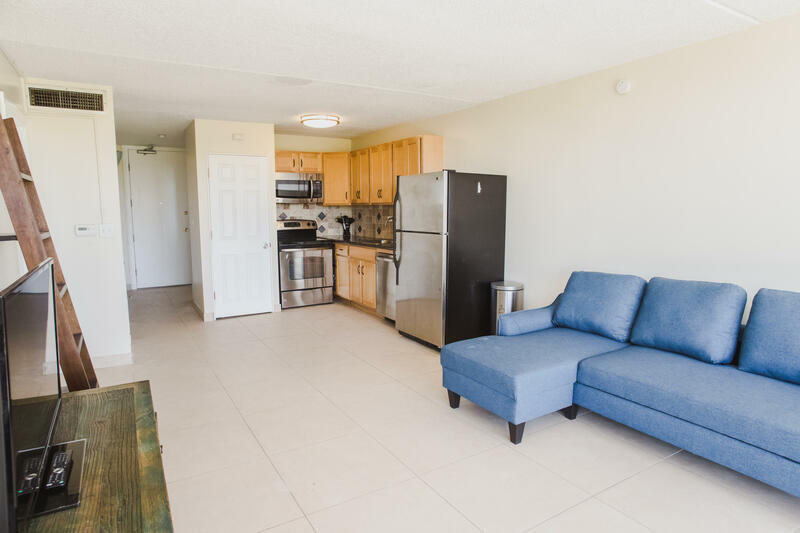 In minutes you can be dining, shopping, or relaxing by the beach. 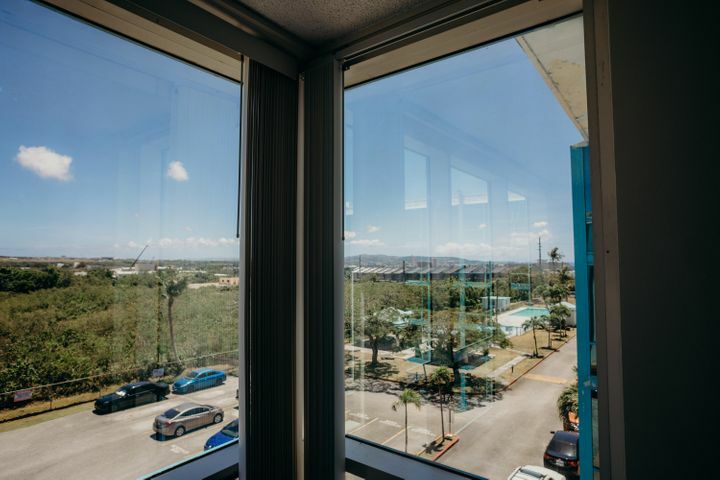 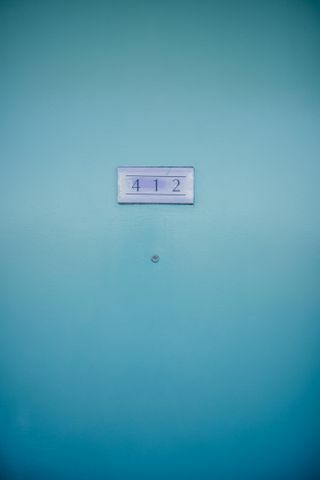 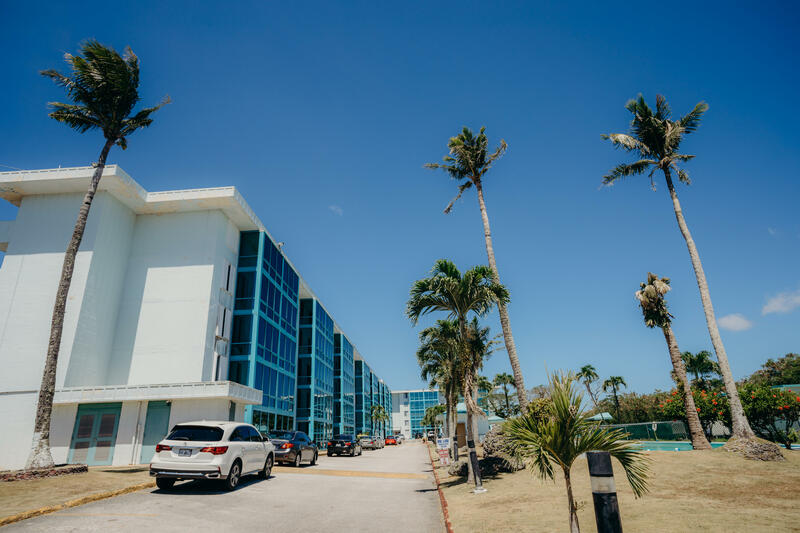 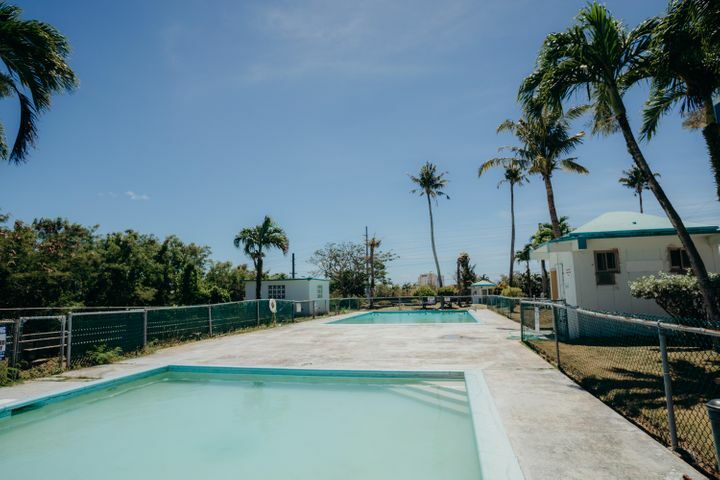 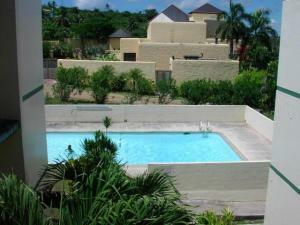 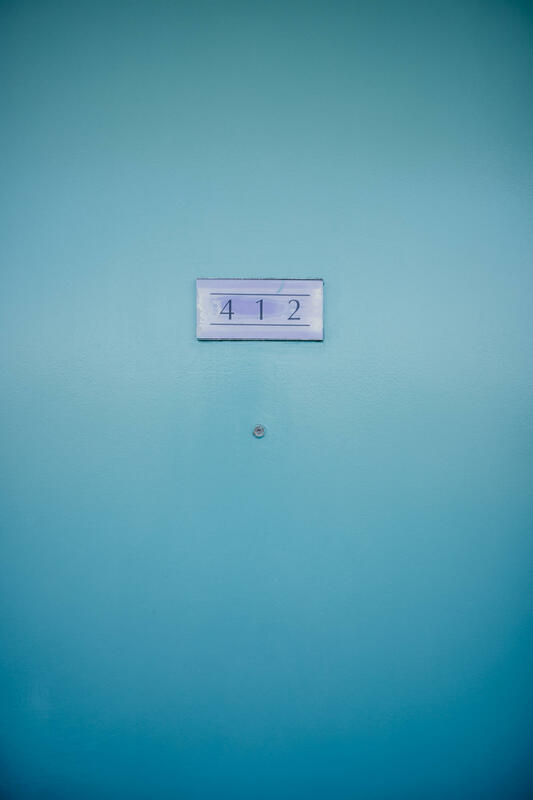 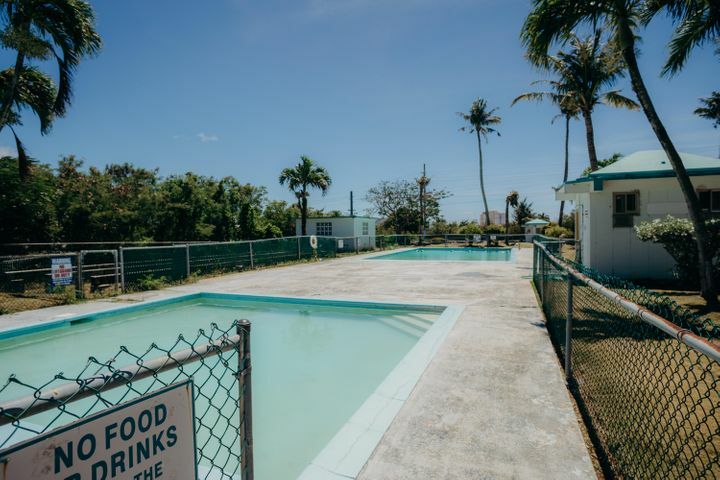 Condominium amenities include swimming pool, mail delivery, BBQ pavilion, and elevator access.